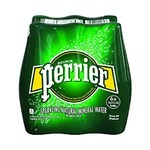 I love this flavour of Perrier. It's subtle and very refreshing. My only complaint is it can be slightly expensive depending on where you purchase, I usually only by on sale. 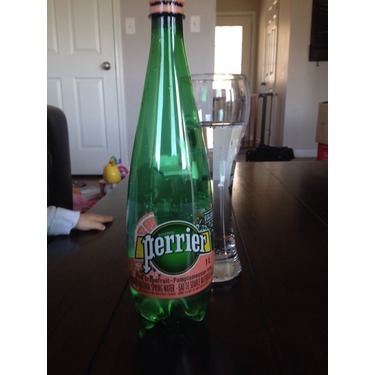 I have not liked any carbonated water until I tried this one! 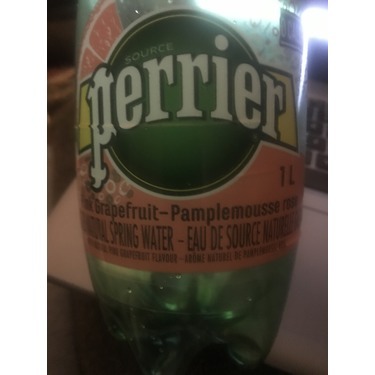 I like taste but this makes it so much easier to drink water! I love this to.help me lose weight! Definitely recommend. 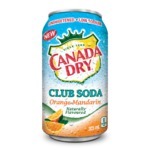 This is one of my top drinks that I have a few times a week, if not more! It's so good and refreshing. I love the smell and it goes well with some roasted nuts as a night time snack! I would highly recommend this drink to everyone. I was visiting another country and had an upset stomach. 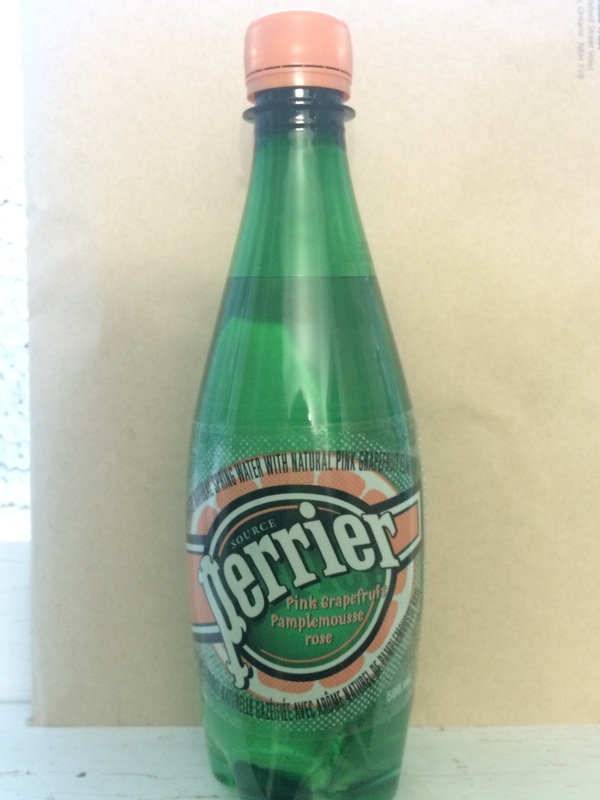 I was told that carbonated water could help. So I started drinking it and liked it. When I got home I bought this product. 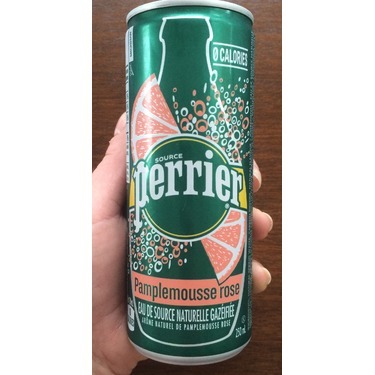 I loved the subtle hint of Pink Grapefruit. 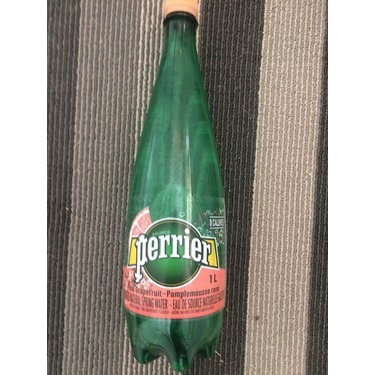 It's nice, refreshing and bubbly. It feels like a treat but with 0% of the guilt. I would definitely recommend this product and will purchase it again. 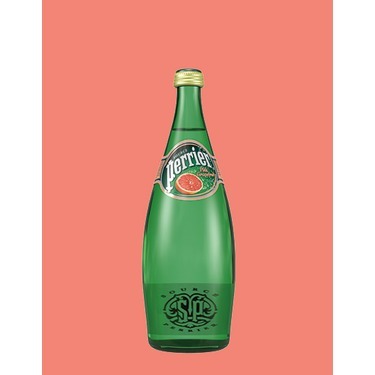 Love this type of Perrier it’s my favourite! 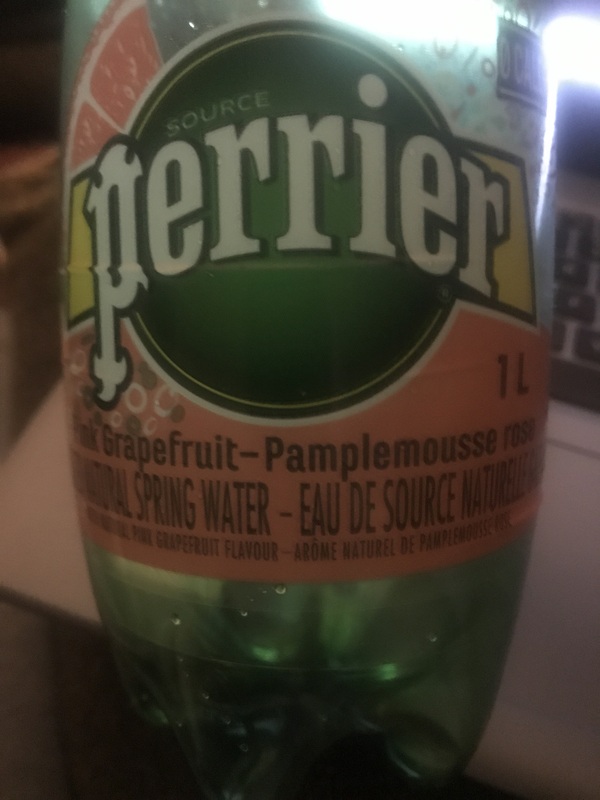 It has a light after taste of grapefruit that isn’t over powering , I recommend this if you like Perrier and flavoured sparkling water 0 calories ! 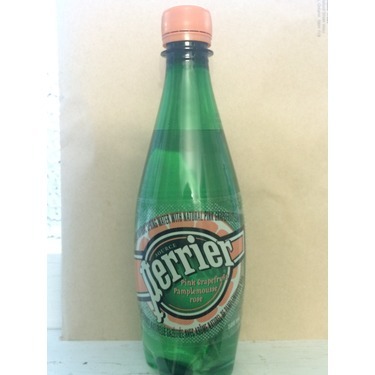 This is really nice instead of just plain water. 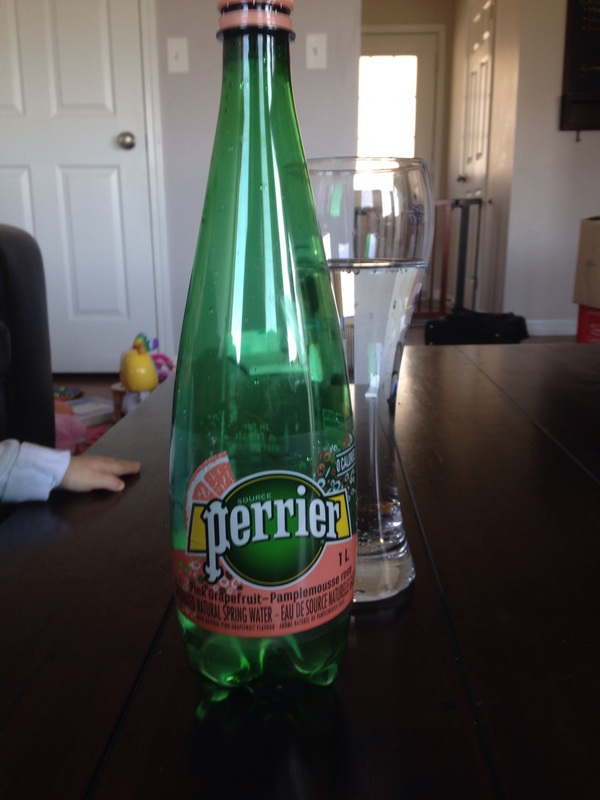 My husband takes it in his lunch and finds it quite thirst quenching. I find it is a little expensive and doesn't seem to go on sale but we will continue to buy it. A bit of a higher price point but well worth it. 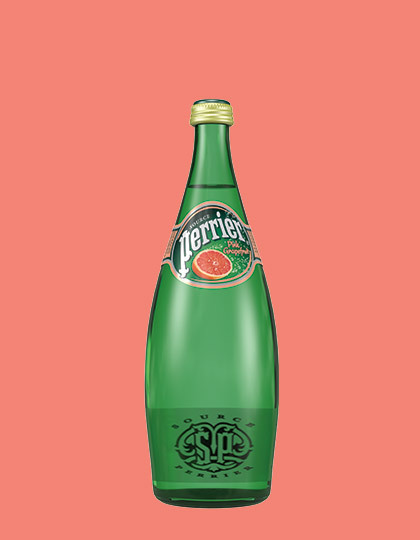 Delicious and refreshing on its own. I live a low-carb lifestyle and this is perfect for my mix with vodka! My evening indulgence. 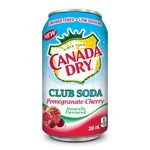 Great flavour and very refreshing. 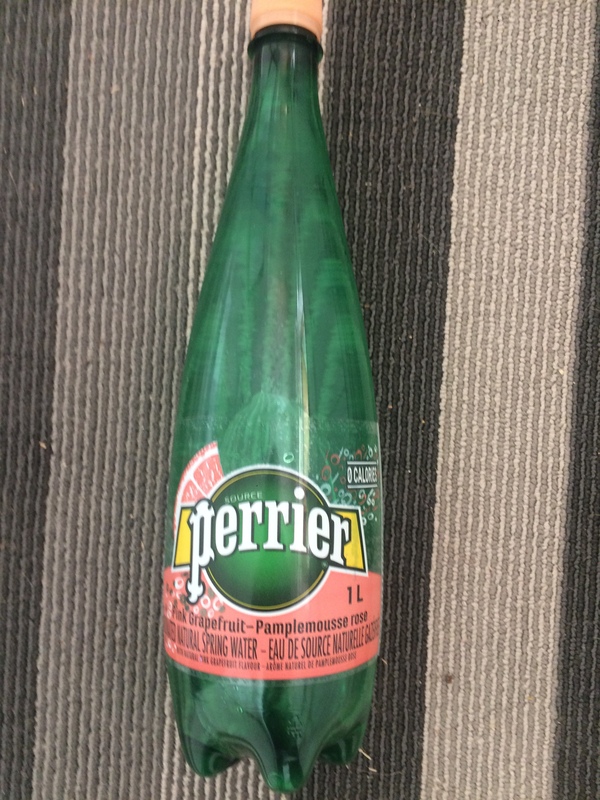 Tastes much better than all the generic sparkling waters out there. 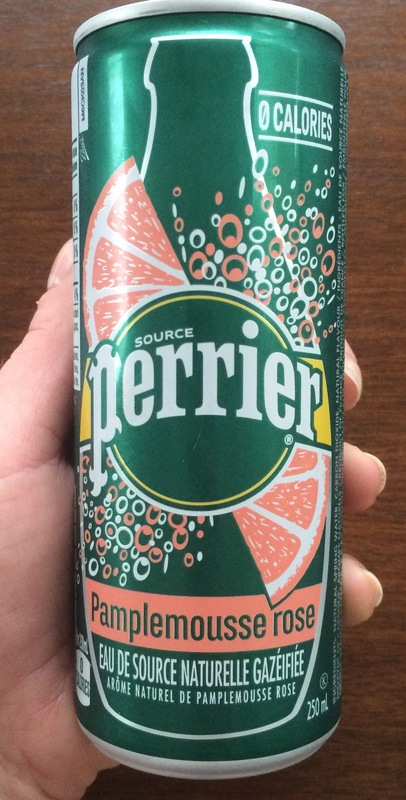 Grapefruit is my favourite flavour with lime coming a close second. 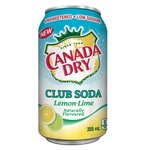 I only drink this with fresh lemon juice, ice & a lemon wedge. I'm not a big fan of the taste on its own. With lemon and ice it's amazing! I'm constantly stocked with this flavour in my fridge. It's a staple!